By far, the cheese which generates the most interest in home cheesemaking is mozzarella. The allure of its soft texture, varied uses, speed of production, and the fun of stretching the curd make it a very attractive beginner cheese. Thousands of hobbyists have flocked to the Quick Mozzarella recipes and classes. This cheese has often been referred to as “fast”, “quick” and “easy”. I have personally made a lot of this cheese through home production and teaching classes on cheesemaking. I find it to be quick to produce, but not easy. Furthermore, the quick recipes use citric acid for quick acidification and coagulation, which results in a rubbery texture. So while most home cheesemakers are seeking a decadent, soft Italian-style mozzarella (in this case we might pronounce it as Moh-tza-rel-ah), they end up with firm pizza cheese. Despite these shortcomings, we continue to use the quick mozzarella for training of new cheesemakers. This article and recipe, however, is for those who have already succeeded with quick mozzarella and are ready to move on to a softer, better tasting, and more advanced cheese. Why more advanced? The main difference between the two recipes is the acidification process---quick mozzarella uses a direct addition of a specific measurement of citric acid to achieve the proper pH, while the following recipe uses a living lactic acid bacteria to produce the proper pH by fermenting lactose sugar to lactic acid. The waiting time required to achieve the proper acidification in this soft, cultured mozzarella recipe is about 5-6 hours. It is still a rather quick recipe when compared to most other cheeses which take days, weeks, or months. The mozzarella will only stretch when the pH is in the range of about 5.1-5.4. Left to its own devices, the lactic culture will generally take a cheese pH all the way down to 4.7. This means that to make mozzarella, you must monitor the pH of the curd and stretch it before it has acidified to completion. If the pH drops to 5.0 or below, you will find that the curd will tear apart rather than stretch. Working on this recipe, I created pH schedules to chart the curd acidification and get a good sense of what is happening with the culture and pH. I found that once the pH drop below 6.0, the pH drop accelerates rapidly to the point that it will go from above 5.4 to below 5.1 in perhaps a ½ hour period. 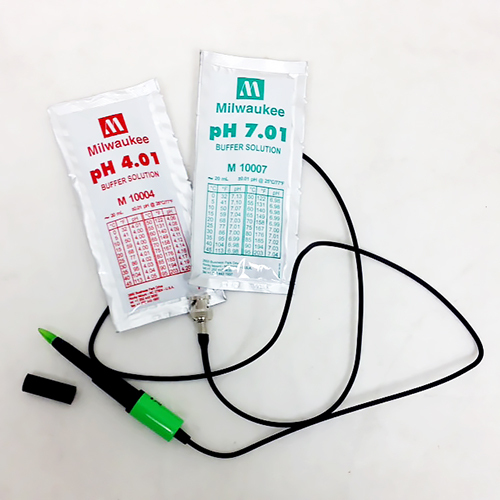 Without a pH meter or pH strips, you are unlikely to stop your curd in the correct range. 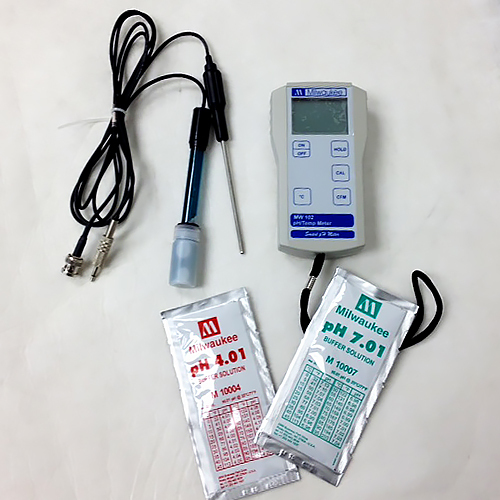 Ideally, you have the ability to measure pH and will be checking on a regular basis after about 4 hours of culturing. After stretching and forming your mozzarella balls, they may be stored until consumption in the salt brine, or after 24 hours you may move them to a baggie so they will last a bit longer. Remember, this cheese is intended to be consumed fresh, so don’t wait for a rainy day! Note of Caution on Selecting Milk: We have found over the years that there are sometimes problems with getting this cheese to stretch. The problem is that milk is often pasteurized at temperatures that are too high to allow proper stretching. The solution is to always use the highest quality non-homogenized milk that you can find. Here in Sonoma County we have always been successful when using Straus Milk. Place the milk pot into the double boiler and bring the outside pot water temperature to 100 degrees with the goal of inside pot reaching 90-92°F. 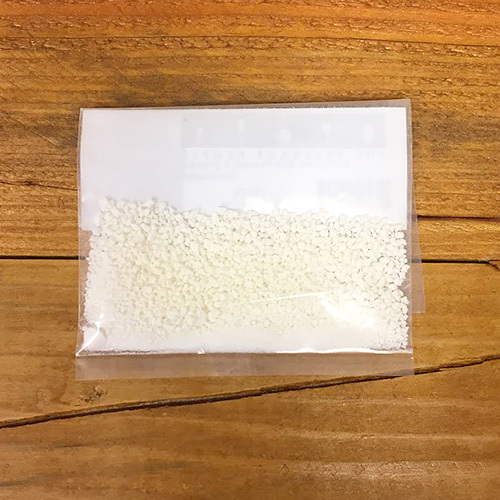 Gently stir in the calcium chloride water and Thermo B for one minute. Cover and let ripen for one hour with the milk at 90-92°F. While waiting, remember to put you lipase powder into water so that it may soak for 20 minutes. Add the lipase water at the end of the one hour ripening period. Add rennet to 1/4 cup of unchlorinated water. Add this solution to the milk and stir for no more than one minute. Excessive stirring will interfere with the curd formation. Wait an additional 15-30 minutes. In this time, the milk will solidify into curd. Check the curds for a clean break. Once you achieve this clean break, cut the curds into 1/2” cubes. Bring the outside water temperature up to 105°F and allow the curds to cook in the whey for about 45-60 minutes with the lid on. Prepare for draining the whey by setting your colander on a clean pot or deep bowl. Lay your cheese netting or cheesecloth inside the colander. If using cheesecloth, first wet the cloth in sanitizer or boiling water and wring it out. Scoop the curds into the colander using a perforated ladle or slotted spoon. Allow the whey to drain out and then return the curds to the double boiler without shattering them. Continue to ripen the curds at the same 105 degree temperature for 3 hours or more. Drain the whey off of the curds every half hour or so. As the curds firm up you will be able to stir them in the whey before draining. If matting occurs, you may need to cut the slab to maintain 1/2” cubes. The curds are ready for stretching when they reach a pH of 5.1 – 5.4. Bring a medium or large size pot of water up to 170-180°F. You may need to keep the burner on low to maintain this temperature during the stretching process. Additionally, prepare iced brine (see below) and set it aside. Put on your clean kitchen gloves. Fill a ladle or slotted spoon with curd cubes and place in the hot water. The curds will soften and you will be able to knead curds into a ball and then stretch the ball like taffy. If the curds will not stretch, you most likely have not reached a proper pH or temperature range. After stretching the curds, form it into a ball while tucking the ragged ends into the center on one side. The surface should be stretched smooth at this point. After the curds have been stretched and smoothed, place them into the ice cold brine to cool rapidly. Allow the cheese balls to soak in the brine for at least 12 to 24 hours. Optionally, you may remove the cheeses from the brine and put them into zip-lock bags in the refrigerator or you may choose to store the cheese in the brine. Consume within a week. 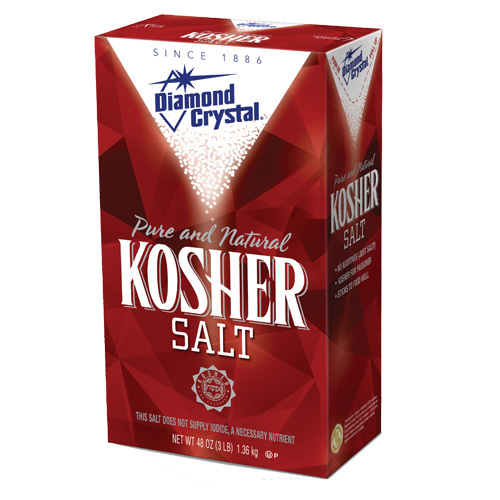 Prepare a brine in a large sealable container using the above ingredients. The prepared brine should be very cold so that the hot mozzarella balls can cool quickly and firm up. Place the mozzarella balls in the brine ensuring they are covered with liquid.